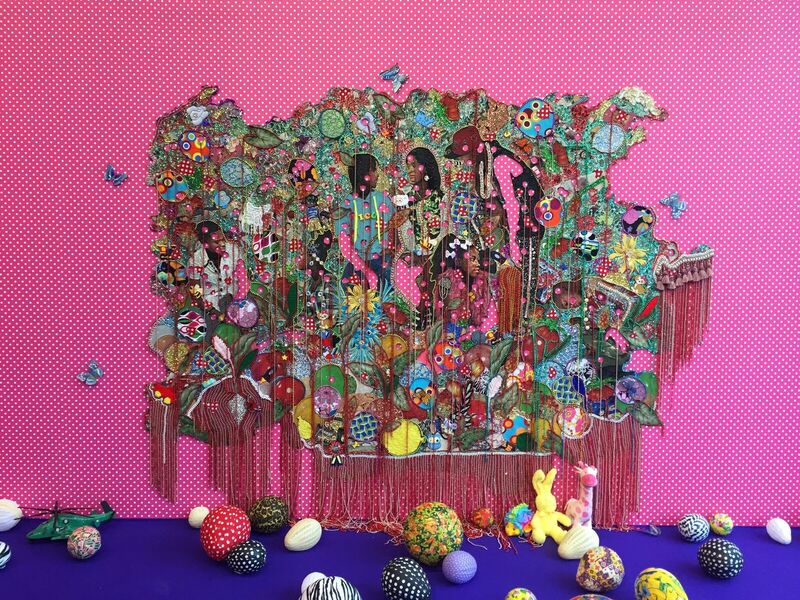 Multimedia artist Ebony G. Patterson and sculptor Jill Downen have won the 2018 Stone & DeGuire Contemporary Art Awards. The awards are presented by the Sam Fox School of Design & Visual Arts at Washington University in St. Louis. Artists receive $25,000 to advance their studio practices.